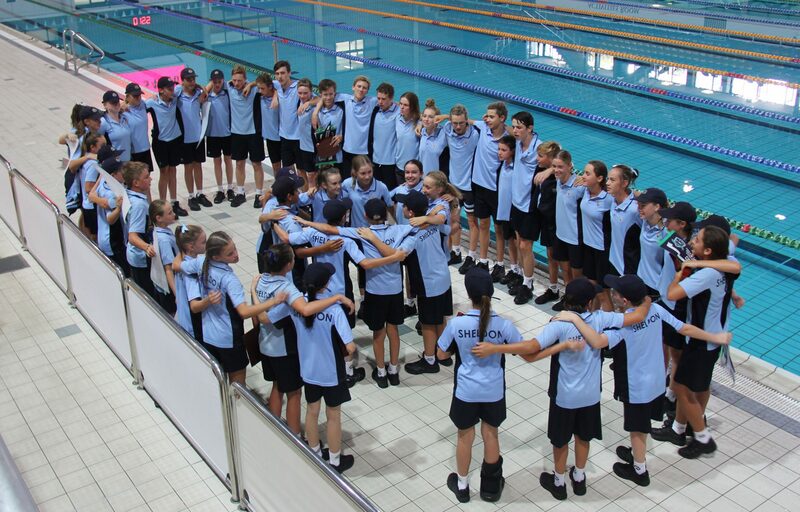 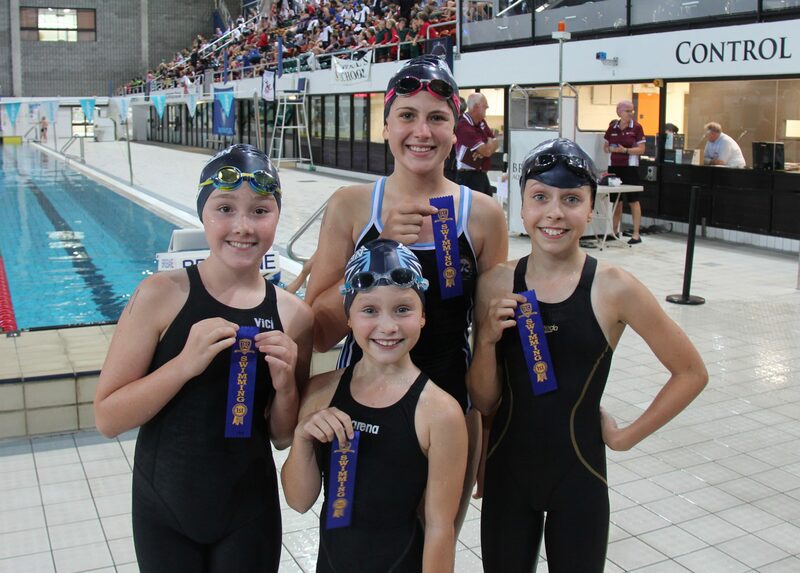 Sheldon College completed the 2018 double, winning both the Junior, The Associated Schools (JTAS) Years 3 to 6 and the Greater Brisbane Conference (GBC) Years 7 to 12 Swimming Championships held at the Chandler Sleeman Sports Complex during Term one. 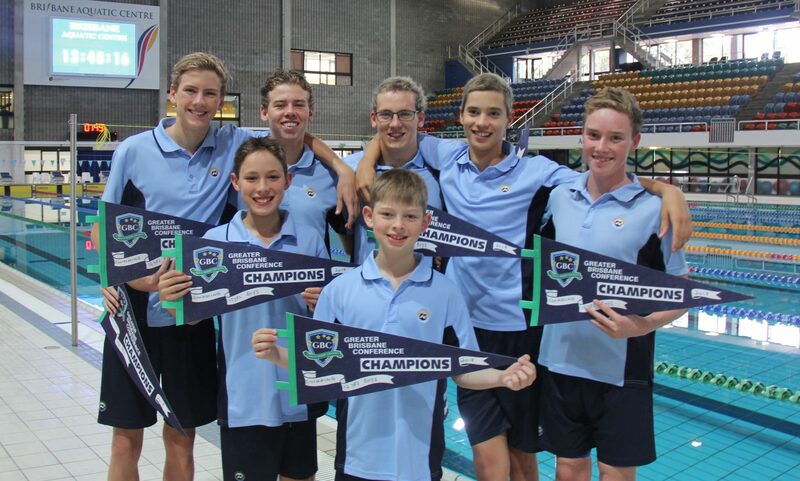 The JTAS Swimming Championships saw Sheldon College take out the coveted Blue Division Shield with 388.75 points, beating next best schools John Paul College (356.5 points) and Ormiston College (261 points). 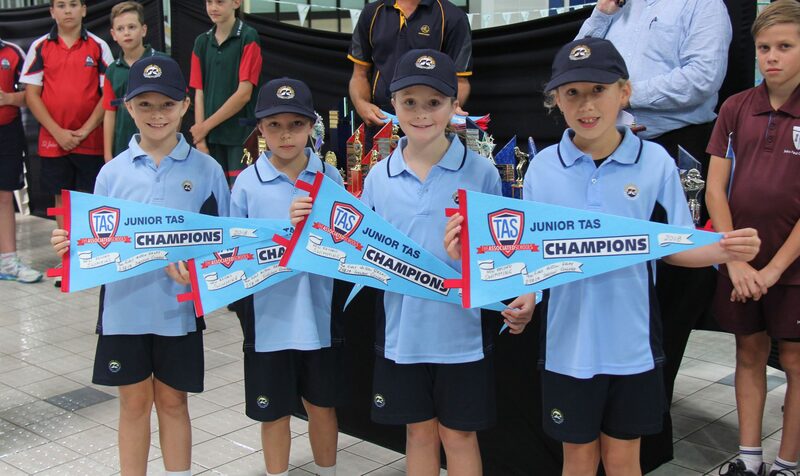 This was a fantastic effort by our swimmers. 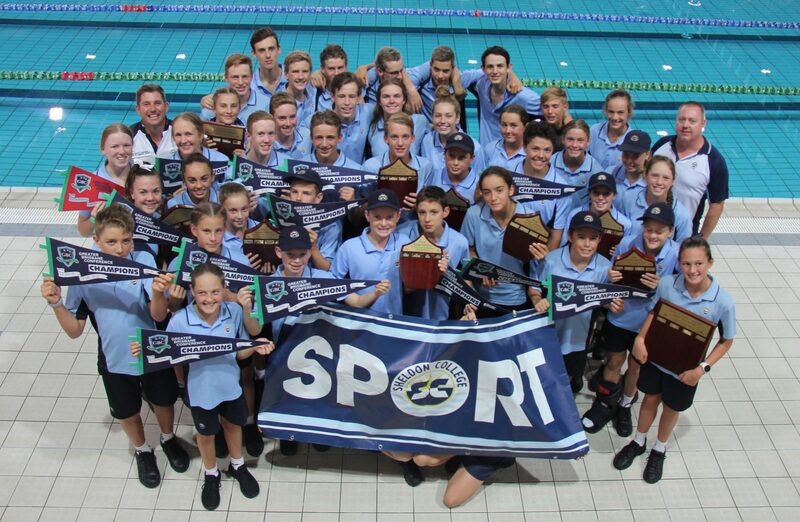 Sheldon College won the overall boys’ trophy and placed a credible second in the girls. 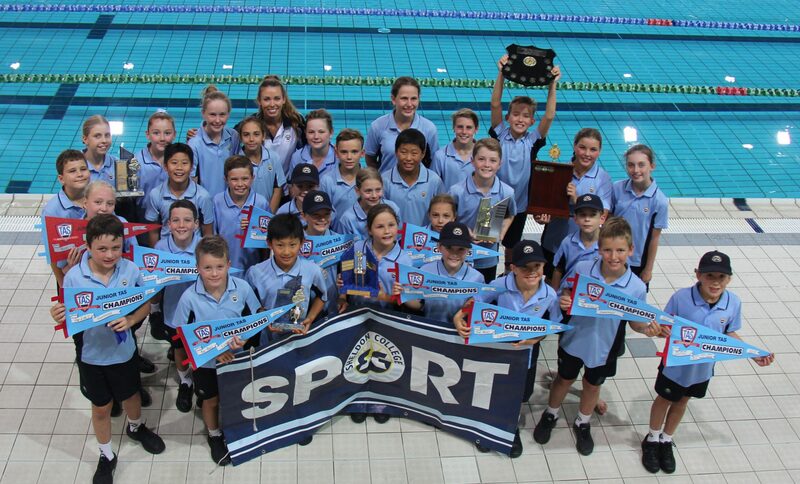 Congratulations to all swimmers involved and to our Head Swimming Coach, Mr Alex Jordan.